"I am glad that I came across this software; it is totally worth your time and money. Whenever I use this software, it makes me believe that I have invested my hard-earned money at the right place." "I am so happy with the results I got with this tool. This tool is the true example of technological advancement. I am totally impressed with the performance of the tool, it served its purpose really well." The tool allows you to convert the PST files into the desired formats like DBX, MBOX, MSG, EML, TXT, RTF, HTML, and MHTML. The software can convert even the encrypted and password protected PST files. The software is designed to convert even heavy PST files without making your system slow. Also, it has the option to convert large PST files into small ones. The software coverts healthy as well as corrupted PST files successfully. 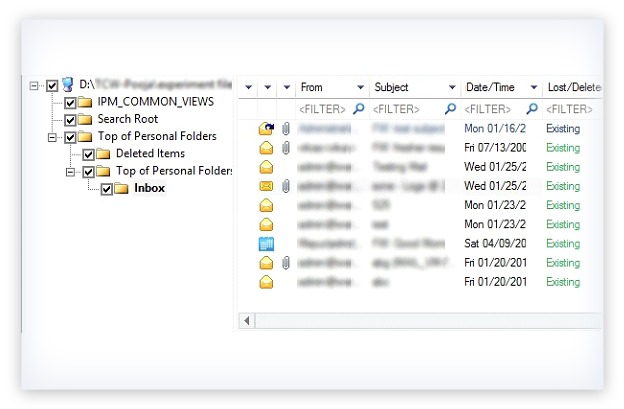 So, the software helps you access emails of corrupted PST files in multiple formats including PST. The conversion process can be tedious if you are converting a large PST. To make this process easier, you can search and save specific item or emails using the item filters of the tool. 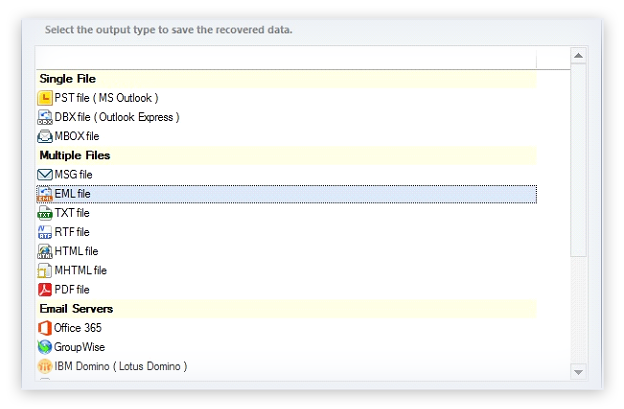 If you have accidentally deleted emails, you can convert them also with the help of the software. For this, you just have to select the Deleted Items folder of the PST mailbox. Also, you have the option to exclude deleted items from conversion. 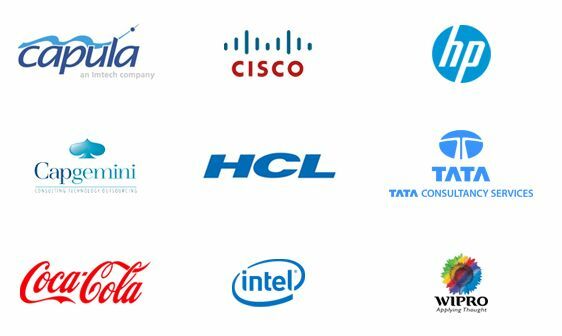 Our tech-savvy team has kept special care that you do not face any problem with the version of Windows or Outlook you are using. The software is compatible with any version of Windows and Outlook so that you will face no problem during your conversion. How many PSTs can I convert in one batch? There is no such limitation with the tool; you need to add minimum one to maximum as many files which you want to convert. Kernel PST Converter is designed to convert single/multiple files in one go without getting you in any trouble or lag. Is it possible to convert deleted items from the files? Yes, it is totally possible to convert deleted items from the PST files. While using the software, you will come across a step where you need to provide a destination to the file. In that very step, you will get the option to recover the deleted files, select the checkbox “Save deleted emails only” and proceed. Can I search for a specific item in the file? Yes, you can definitely search for a specific item. All you need to do is set filters from the filter window, and you can recover the items as per your requirement. The Filter Window contains the filter options like “From, To, Subject, Folder Name, Item Type, Date Range,”. Apart from this, it also contains Include option where you can select the items you want to include. How many formats can I convert a PST file into? Kernel PST Converter can convert PST files to DBX, MBOX, MSG, EML, TXT, RTF, HTML, and MHTML formats. PreviewHave a preview of the files. ConvertSelect your desired format and convert. 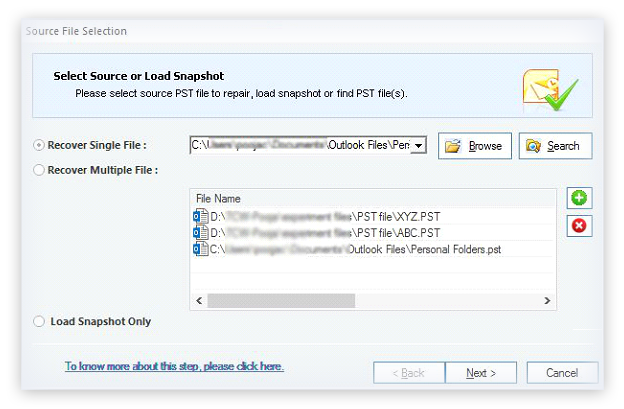 Open the software and click on the Browse button to select the desired PST file. After selecting your file click on Next. Preview of the contents of the file, select the desired folders and click on Save. Select the desired saving format here and click on Next. Apply the filters if required or just skip the process and click on Next. Provide a destination to save the file and select the saving preferences. Click on Finish. The process will take a few minutes, wait and click on OK to finish. It recovered the required mailbox folders from the corrupted PST file and saved into a new PST file. Thereafter they could mount it on Outlook. The Kernel for Outlook PST Repair software single-handedly resolved the entire issue and restored all email items. The software retrieved the tasks, emails, journals, sent items, notes, appointments, calendars, etc. from the respective PST file. Kernel Data Recovery provided an effective email recovery solution to the client to efficiently deal with the corruption issues in PST files, caused from RAID-0 hard disk crash. The client had efficiently resolved the issues of PST file corruption caused by oversizing of PST files by using Kernel for Outlook PST Repair tool. The demo version has given a crystal-clear analysis of the tool. Kernel for Outlook PST Repair was perfectly installed and dedicated damaged PST files were perfectly repaired and recovered.